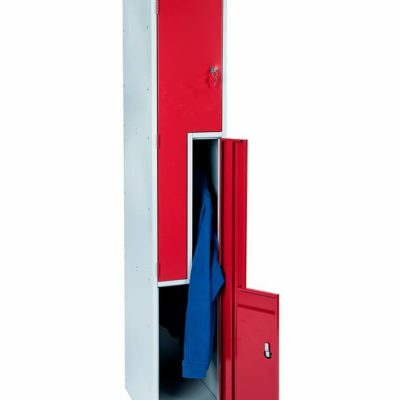 Twin Staff lockers provide storage space for two people within one body shell. 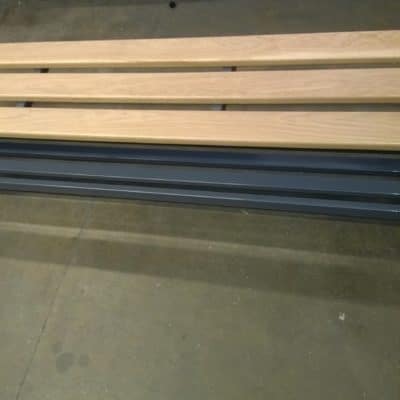 Each user has access to both the main garment section and a full-width upper compartment. Both compartments are fitted with matching locks operated with a single key or Swivel locks for padlock use. 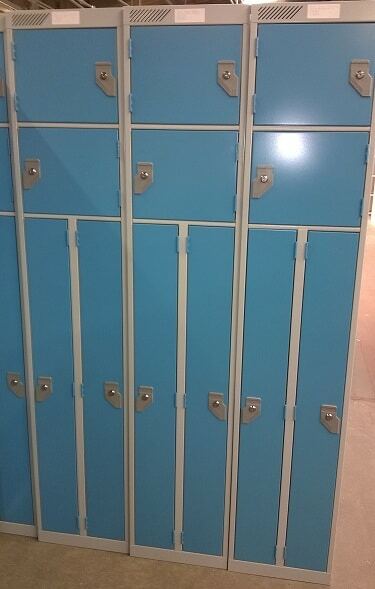 Twin Lockers are designed to provide a saving on floor space of almost 40% compared with two conventional full-length lockers, an important feature when lack of space is a critical factor. Twin lockers provide storage space for two people within one body shell. Each user has access to both the main garment section and a full-width upper compartment. Both compartments are fitted with matching locks operated with a single key or Swivel locks for padlock use. The Twins main garment section is 1230 mm high x 152 mm wide and the top compartments are 192 mm high x 379 mm wide. POSTCODES TA, EX, TQ ,PL, TR, PH, DD, AB, IV, LL, Extra Delivery charges may apply price on application.